Joined on April 21st 2008, last online 13 hours ago. Machiavellian and Landguy are now friends. 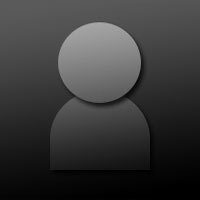 Machiavellian and TheKingofRedLions are now friends. Machiavellian and Ryuu96 are now friends. Machiavellian and JayWood2010 are now friends.